The U.S. robot space plane X-37B returned to Earth on Friday after a 22-month orbit, officials said. The spacecraft’s mission yet remains shrouded in mystery. The unmanned X-37B, which looks like a miniature space shuttle, glided into the Vandenberg Air Force Base in California after having launched on December 11, 2012, on a mission that military officers say is still strictly secret. The aircraft, called the X-37B Orbital Test Vehicle mission 3, or OTV-3, landed at the VAF Base, located 9.2 miles northwest of Lompoc, California, at 9:24 a.m. PDT (12:24 a.m. EDT). The plane returned to Earth after spending approximately 674 days in space during its secret mission, extending the total number of days spent on-orbit for the OTV program to 1367 days. “The X-37B is the newest and most advanced re-entry spacecraft,” the Air Force said in the statement. “Managed by the Air Force Rapid Capabilities Office, the X-37B program performs risk reduction, experimentation and concept of operations development for reusable space vehicle technologies.” The X-37B spacecraft is a miniaturized version of the space shuttle, according to air base. They said that the spacecraft launched from Cape Canaveral on December 11, 2012, aboard an Atlas V rocket. 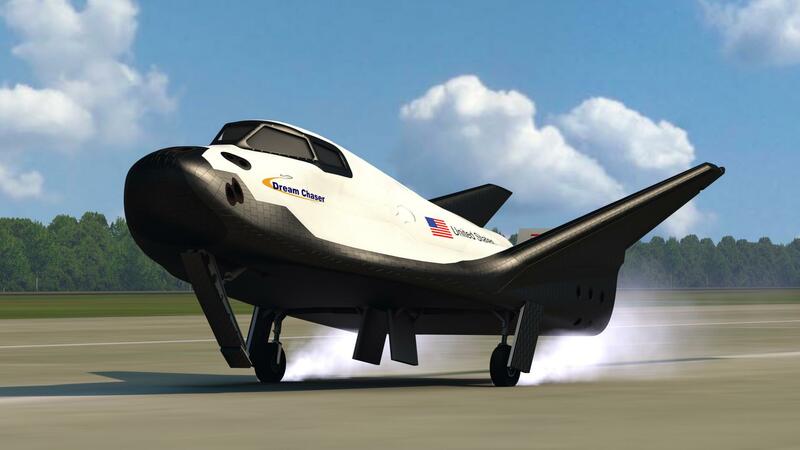 “The mission is our longest to date and we’re pleased with the incremental progress we’ve seen in our testing of the reusable space plane,” said the program manager of the mission in a statement. “The dedication and hard work by the entire team has made us extremely proud.” Colonel Keith Balts, 30th Space Wing commander, said that the 30th Space Wing and their mission partners have worked hard to make preparations for safe landing of the spacecraft, according to the Vandenberg Air Force Base. Traveling at speeds 25 times faster than the speed of sound, the vehicle is launched into space on the back of a rocket and, once its mission is complete, returns from orbit like a plane.